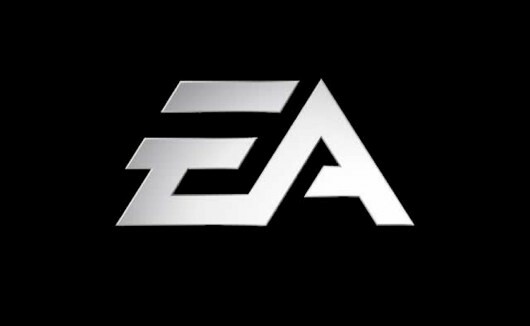 Cuts were expected after the announcement of the resignation of former EA CEO John Riccitello in March. That's good for them. Companies have gone in the wrong direction for some time with the games they release, and the restrictions they impose. It is complete crap they we have to pay third party GSP's money to run our servers. If we already have control over a powerful dedicated server, that should be all we need. Give us the dedicated server files so we can host on our own machines. Even if you have a machine with restricted root access, EA still charges additional money per slot for their servers, if you want them installed on your machine. Ridiculous!!! Hopefully Activision starts to go down as well. they are even more corrupt. They take CoD and make it worse, the last decent CoD was WaW. Going to 18 slots and then giving a monopoly to one single GSP, that has horrible customer service on a good day, THEN you can't even rent a server at all with BO2, and it is all P2P. Disgusting. I am glad to see companies suffer the consequences of their bad decisions. That is how an actual free market system should work.